While China has pushed for communist-based economic reforms in the East, Vietnam has chosen to approach the North Koreans at the joint summit with the U.S. in Hanoi using a different sentiment. The summit is playing host to negotiations between President Donald Trump and North Korean leader Kim Jong Un regarding nuclear disarmament, which Kim has indicated could happen if American economic sanctions are lifted. “The success of the Vietnamese economy is due to its decision to normalize relations with the United States in 1995,” Cuong said. On a trip to Vietnam in July 2018, Secretary of State Mike Pompeo said the president believed North Korea had the capacity to duplicate the same “once-unimaginable prosperity and partnership” Vietnam now holds with America. “I would say to our North Korean friends that as long as they have a conflict with the United States, they will not be able to develop their economy properly,” said Cuong. Cuong also pointed out allies closer to China have not done as well economically, compared to countries with closer American ties. “You can say that North Korea and Vietnam are both socialist states, but North Korea is actually a dictatorship run by a family for 70 years,” Nguyen Ngoc Anh, professor at the Foreign Trade University in Hanoi, told TheNYT. 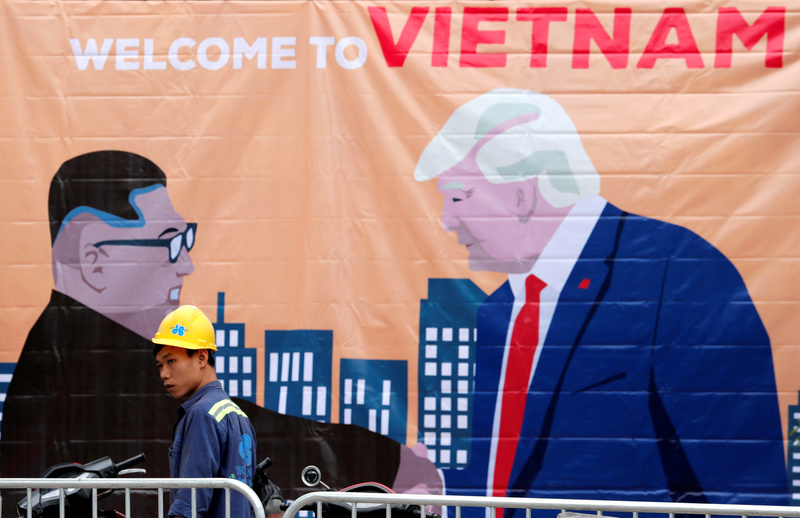 Since the United States has stepped away from the Trans-Pacific Partnership, Vietnam has become more vulnerable to Chinese economic rule, which can ultimately stifle guarantees for workers and generate less official transparency, according to TheNYT.